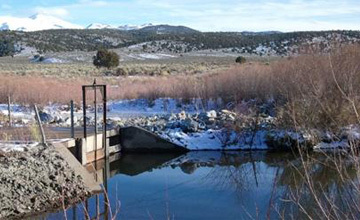 Water rights are a critical asset in the State of Nevada. The water rights owned by Douglas County School District and Douglas County Sewer Improvement District No. 1 had to be monitored in order to maintain them in good standing. Failure to maintain these water rights could result in the potential loss of these rights, exposing their respective users to a critical loss of these assets, potentially resulting in decreased functionality of their operations. We monitored and evaluated meter readings; communicated Nevada Division of Water Resources requirements to clients; advised the clients regarding deficiencies; filed extensions of time, as needed, to maintain unperfected water rights in good standing with NDWR; and prepared and filed Proofs of Beneficial Use and associated cultural maps when possible. 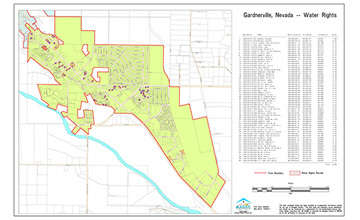 The water rights for these entities have been successfully monitored and maintained in good standing with the Nevada Division of Water Resources. 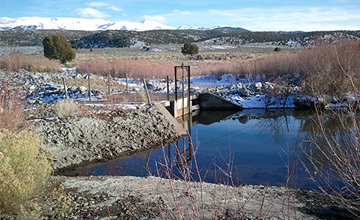 The Yomba Shoshone Tribe of Nevada wanted a comprehensive water rights reference document pertinent and available to tribe members. The tribe’s desire to ultimately prepare a long range plan for their community highlighted the need to obtain accurate records of their water rights, which were incomplete, in order to properly plan for their future agricultural, ranching and domestic uses. 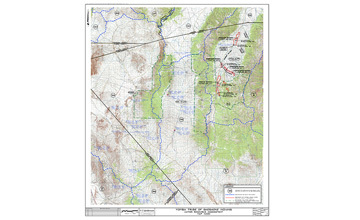 Researching deeds and title dating back to when Nevada was admitted to the Union, we provided recommendations for immediate and long-term action steps and prepared separate Proofs of Appropriation and a supporting map for each of the Tribe’s three main ranches. Additionally, we prepared and filed Reports of Conveyance documenting the land ownership transfers from private parties having previously owned each of the three ranches to the Yomba Shoshone Tribe, prepared the requisite Abstract of Title, obtained recorded copies of each of the deeds affecting the transfer of properties between the parties, and prepared Applications to Appropriate Groundwater for each of the existing domestic wells that serve the community water system for area around the tribal headquarters. 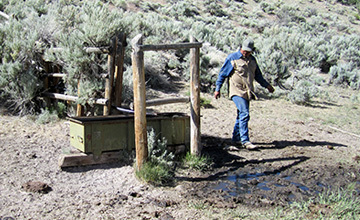 We were able to successfully assess the water rights and provided to the Yomba Shoshone Tribe an up-to-date library of their available water resources and proof of compliance for their ranching, agricultural and domestic uses.